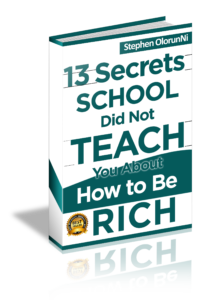 13 Secrets School Did Not Teach You about How to Be Rich. I discovered these 13 secrets after spending over a decade in the business world. I wrote 10 of these secrets in the year 2013 and added another 3 secrets two years after. to help more Africans because I’m now making enough money from my businesses that giving 1 million people this book will not affect me. Today, I own my company (BCV) with our head office in Lagos and operating in more than 21 states of Nigeria. But I won’t be the one to tell you much about this book. Below are Facebook comments of the people who have read this book. but I’m giving you for free because I want to contribute to your financial success. I want to reveal the secrets you don’t know about building successful businesses and making a lot of money to you, for free. If I can make this great sacrifice for you, but you download this book and never read it, I’ll be sad. You will also have the opportunity to be in our upcoming 10th anniversary’s business seminar. Now I will give you this book for free. 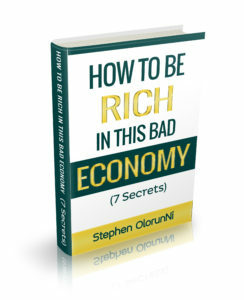 If you’re truly serious about becoming rich and a successful entrepreneur, you will drop EVERYTHING you’re doing right now and read the book I’m about to give you, now, today. 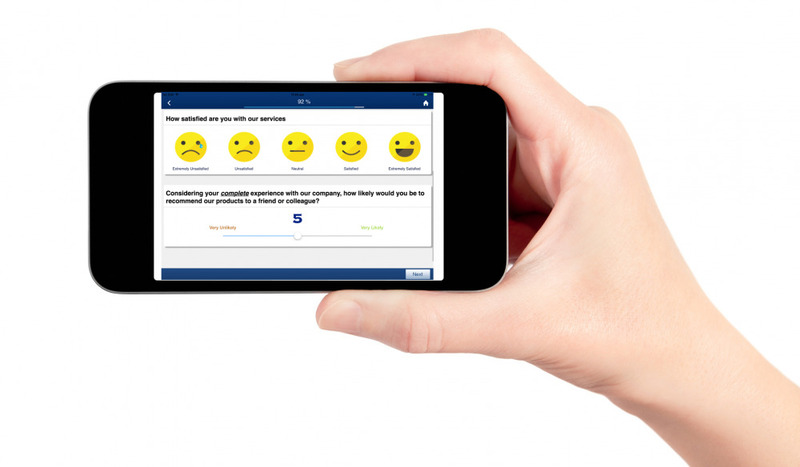 Let me quickly send the 13 secrets to your e-mail address and you’ll download it immediately. Download and read it Now, TODAY. I’ll continue teaching and inspiring you through your e-mail, until you become a successful entrepreneur. If you have any difficulty downloading these books, call us on 08100446044 ( +2348100446044 ) Or visit our head office at No 9. Hakeem Ogbara Str., Oke-Oriya, Ikorodu, Lagos I Love You!